We prepared for our customers helpful information on how to process our different materials. 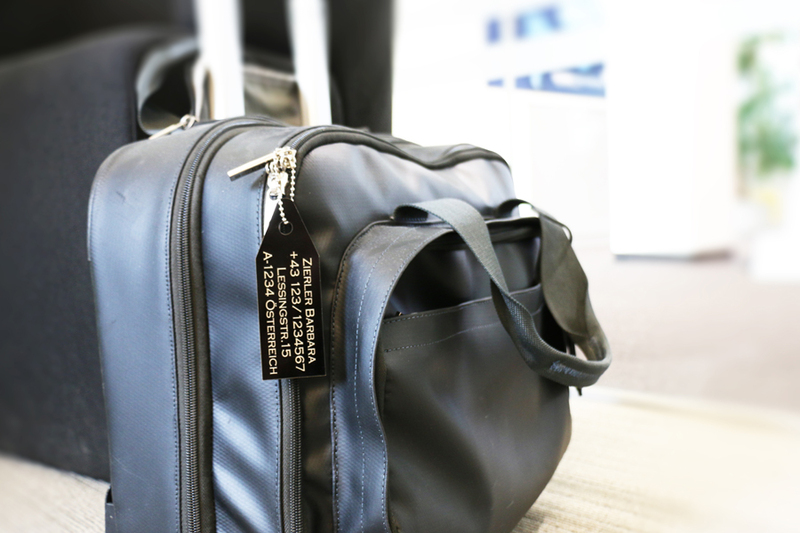 Our new handbook offers tips and tricks for engraving. Just pay with a tweet. 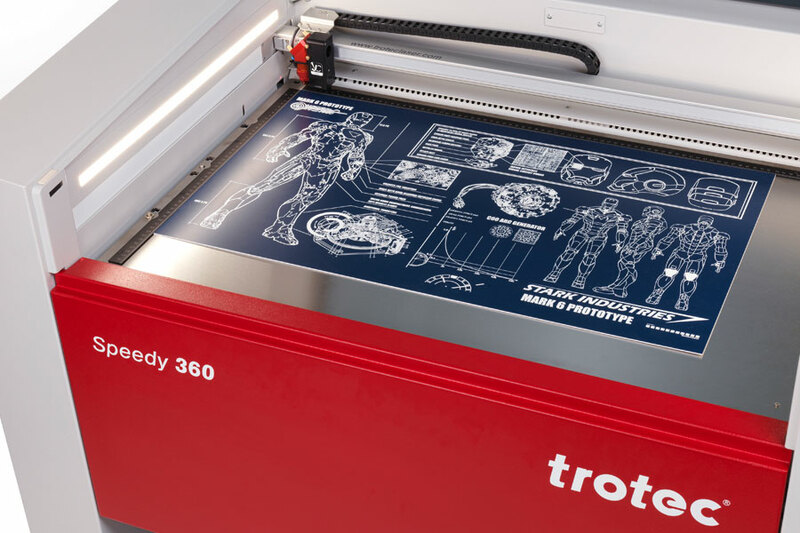 Download Trotec's "Handbook for engravers"
Read useful tips and tricks on how to achieve the optimum result when laser engraving laminates. 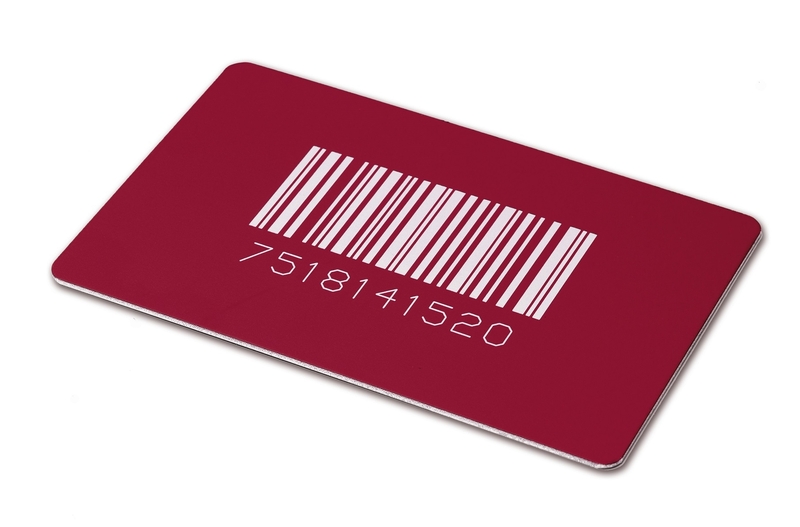 What are plastic engraving sheets? 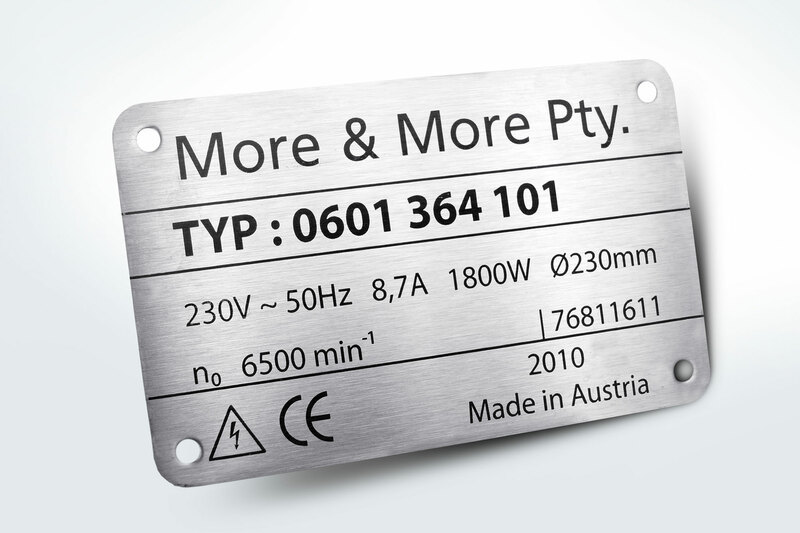 Learn about the technical background of the most commonly used two-layer laser engraving materials. 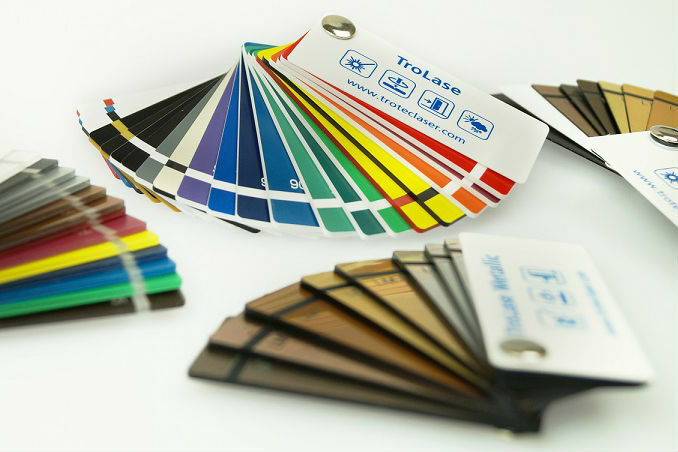 TroLase Foil is a thin, flexible two-layer plastic material. 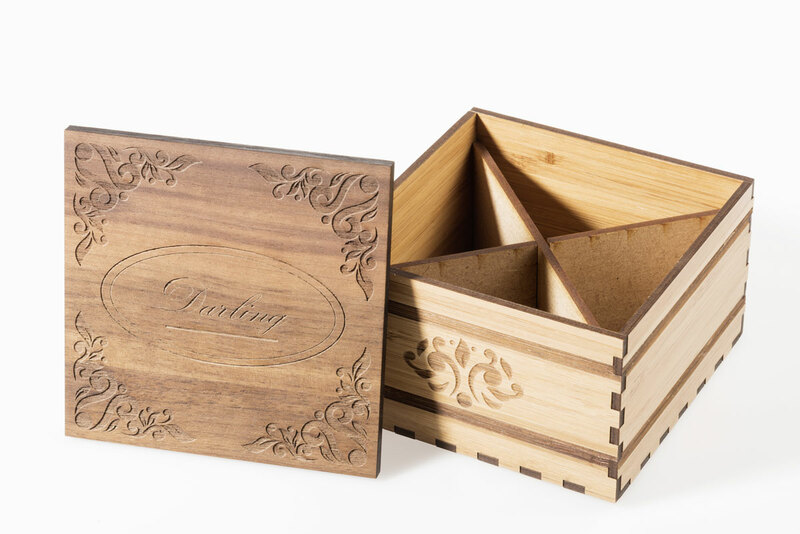 Learn how to achieve best results when laser engraving and cutting. 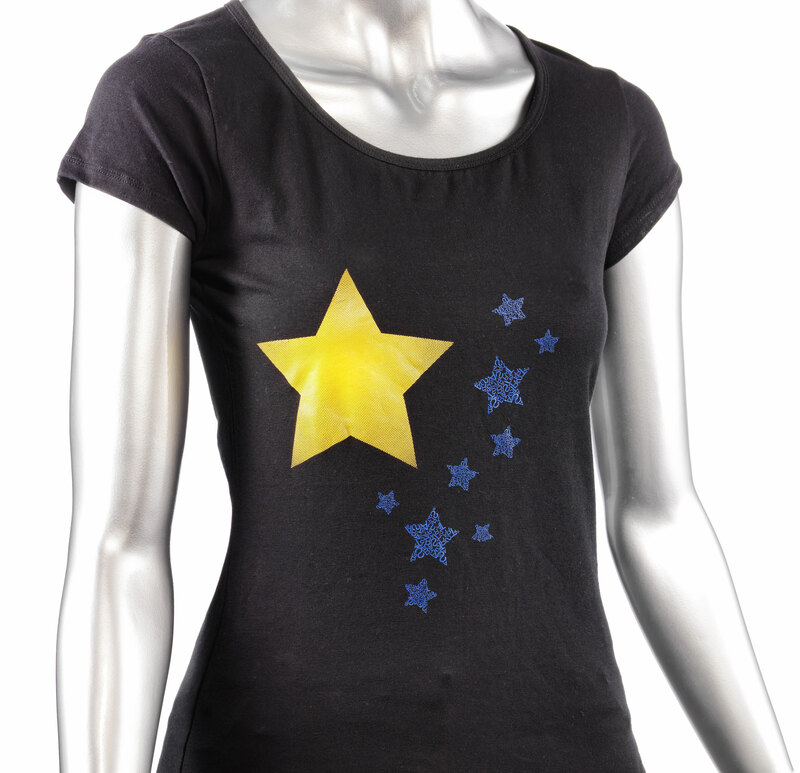 Learn how to use markSolid marking sprays and pastes in our tutorial. 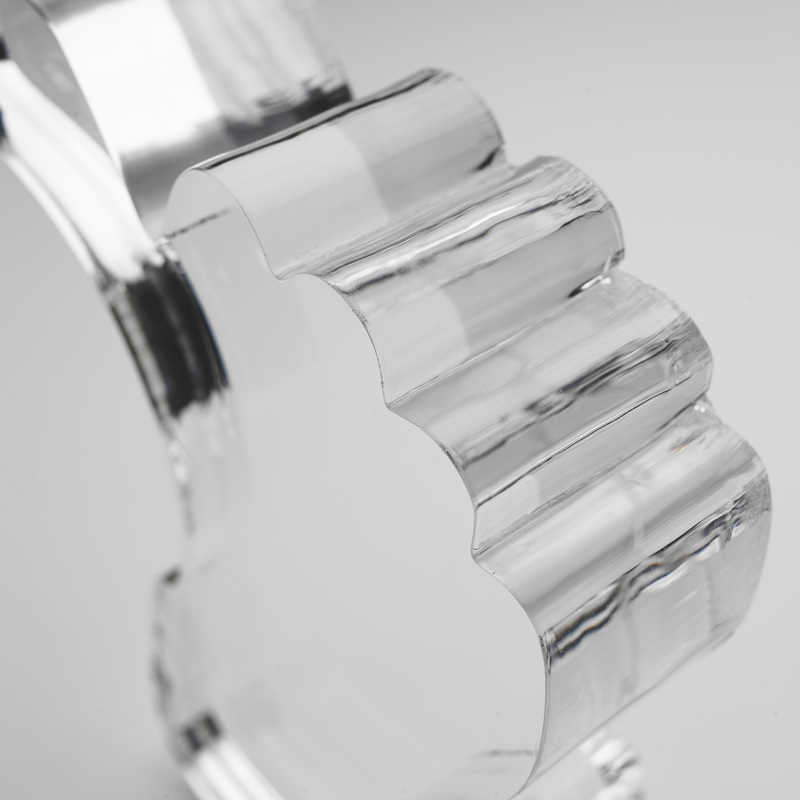 What is cast acrylic glass? 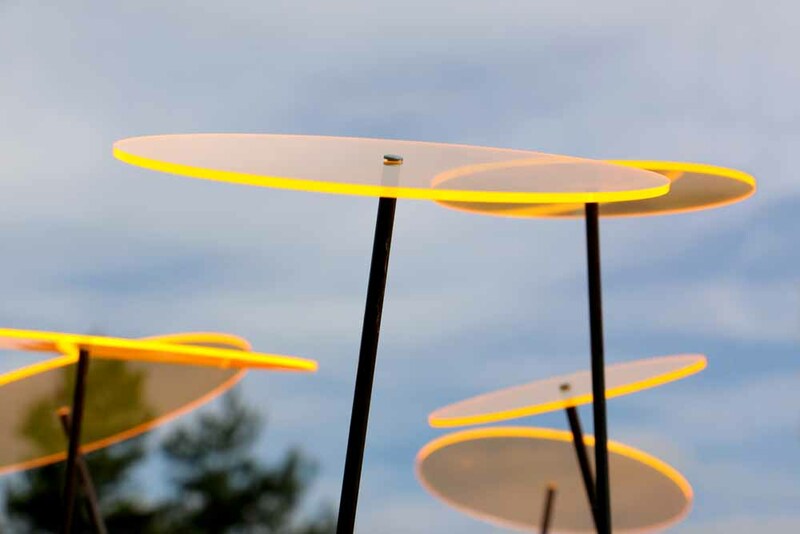 Learn more about cast acrylic sheets, also known as PMMA. 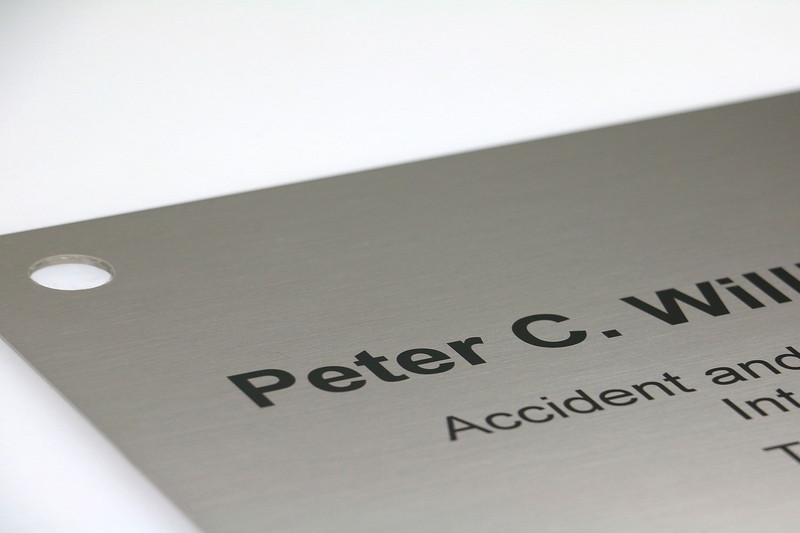 Cast acrylic can be laser engraved and laser cut with a CO2 laser. 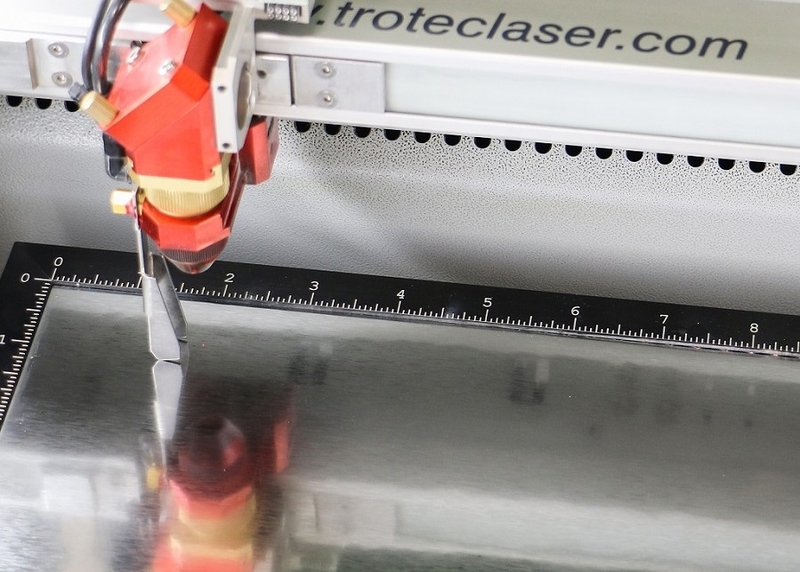 Read our useful tips for laser processing acrylic glass. 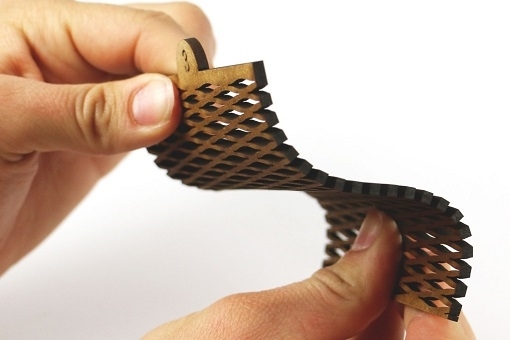 Wood as a material is now more popular than ever. 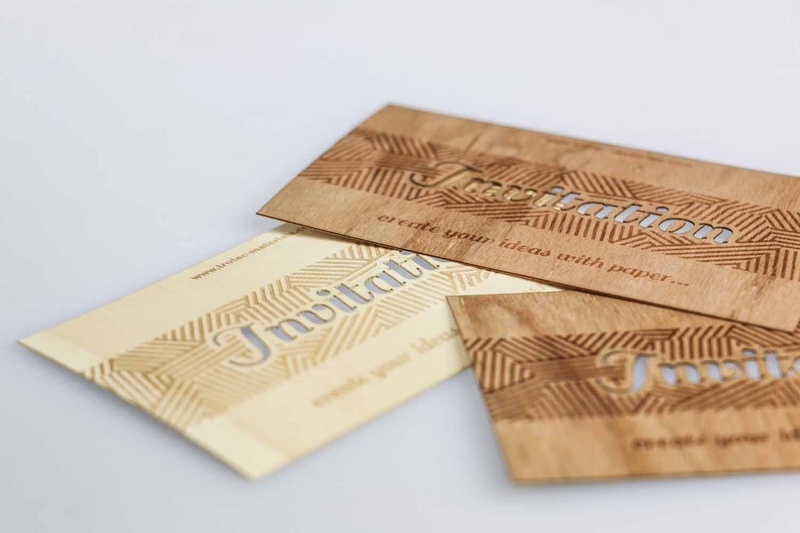 Learn more about how to laser process engravable wood. Which metal to use for your applications? 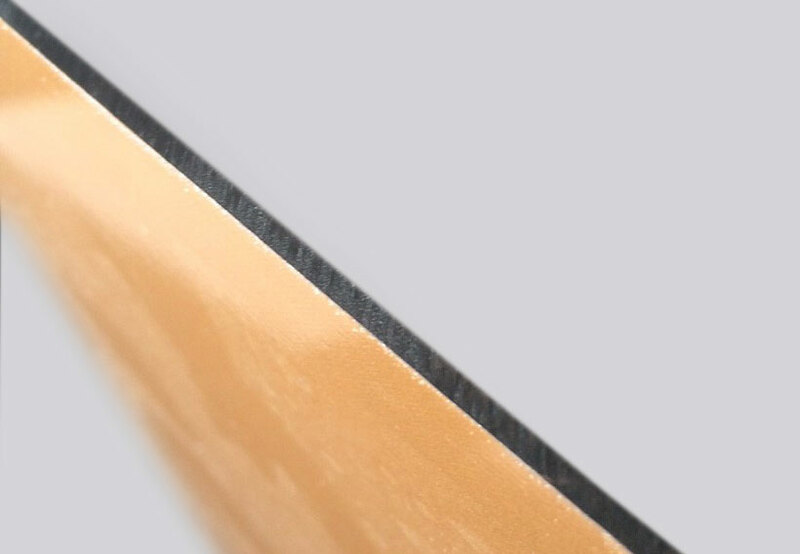 Have a look at our overview which metal sheet is the perfect choice for your application. 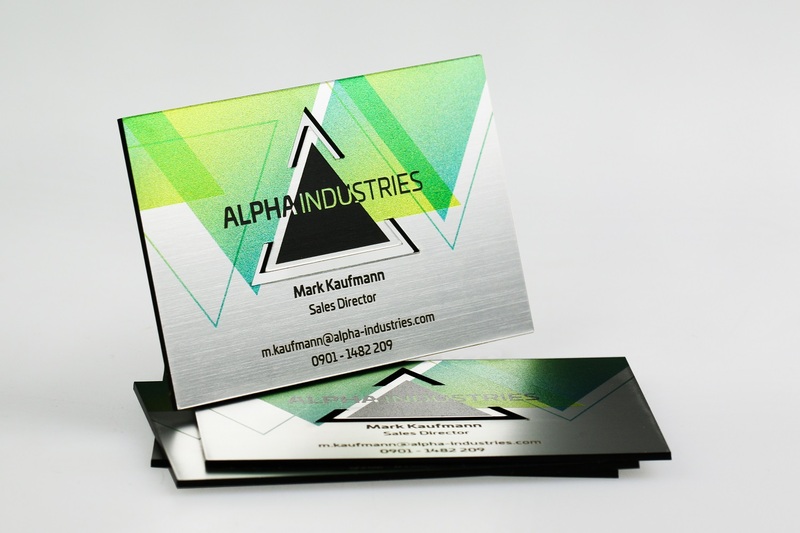 What is anodised aluminium and how does aluminium engraving work? 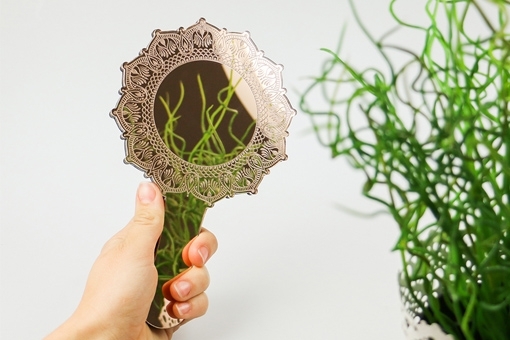 Learn how to achieve best results when laser cutting and engraving. Find application tips and tricks for the lightweight and tough material TroLase Thins. Discover the special features of this laser material for digital printing. 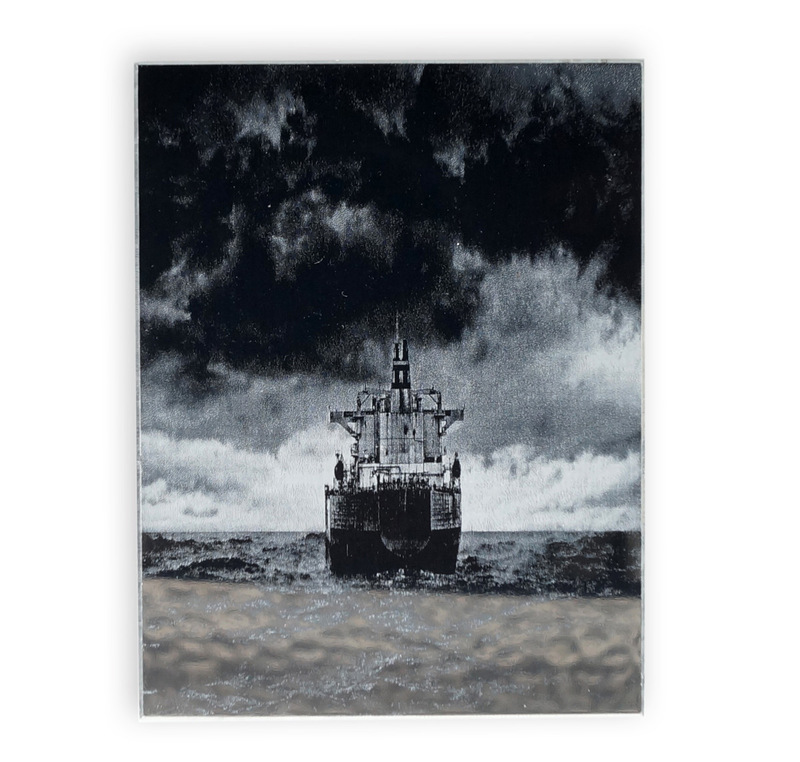 Decorate textiles with designs of your choice by laser engraving the thermotransfer film LaserFlex. 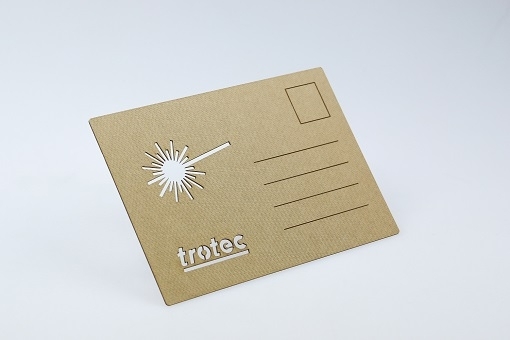 Read our recommendations for manual cutting of our laser and engraving materials.